Cancer is among the major health problems, causing untimely deaths in people every year. As a matter of fact, according to the American Cancer Society, in the United States alone, about 1 million people get cancer every year, a number that is really surprising and unexpected. So, in an effort to at least bring awareness about the deadly cancer and to prevent it as well, we’re suggesting you make changes in your diet and consider including any of these 10 cancer-fighting foods. Also, you might want to share it with others, too! Packed with sulfur compounds that help stimulate our body’s natural defenses, garlic is a food you should definitely add to your dishes. Studies suggest that it is so powerful that it does not only ward off vampires. It can also prevent the risk for stomach cancer significantly. Like most green veggies, broccoli has lots of fiber, which can help get rid of toxins in the body. It also has certain components that could keep free radicals from causing damage in the DNA of your cells. Boil it or bake it with virgin coconut oil, either way, broccoli is still a healthy and tasty addition to your diet. Aside from its anti-inflammatory properties, raw ginger provides perks throughout the body, from blood sugar levels to the gut. To enjoy the benefits of this ingredient, grate at least 5 grams of ginger every day and add it to your juices. And then, see the difference it brings. Green tea does not only bring peace of mind and calmness. It also has antioxidants that flush away free radicals from the body, preventing cell damage. These antioxidants are called catechins. Although its effectiveness isn’t supported by many studies yet, it wouldn’t hurt to drink a cup of green tea on a daily basis. Nowadays, we consume many different refined oils and fats that unknowingly bring about a negative impact on our body. And what’s worse is that these processed ingredients target our immune system, affecting its ability to combat diseases. To help the body cope with such possible loss, replace refined oils with unrefined ones, such as virgin olive oil and extra virgin coconut oil. Grapes are a great source of antioxidants called resveratrol. Even red wine and grape juice have it! 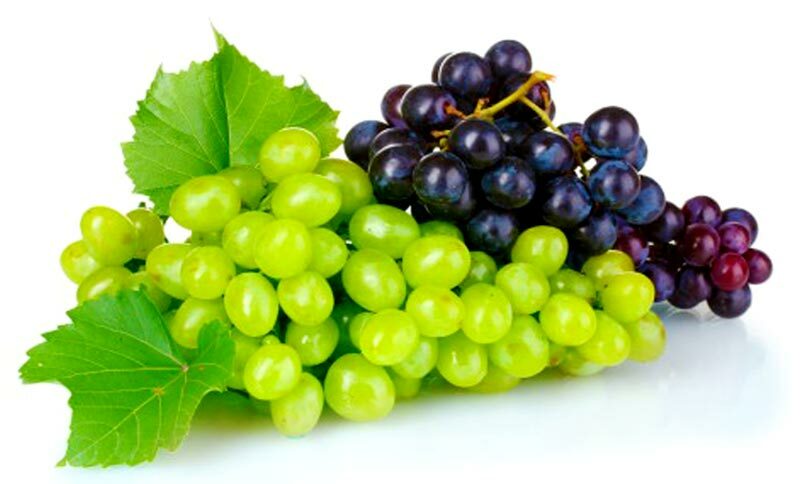 Resveratrol is considered useful in preventing the growth and spread of cancer cells, particularly in men. Therefore, starting today, add a bundle of grapes to your cart whenever you go shopping. That way, you are letting your family enjoy its health benefits! 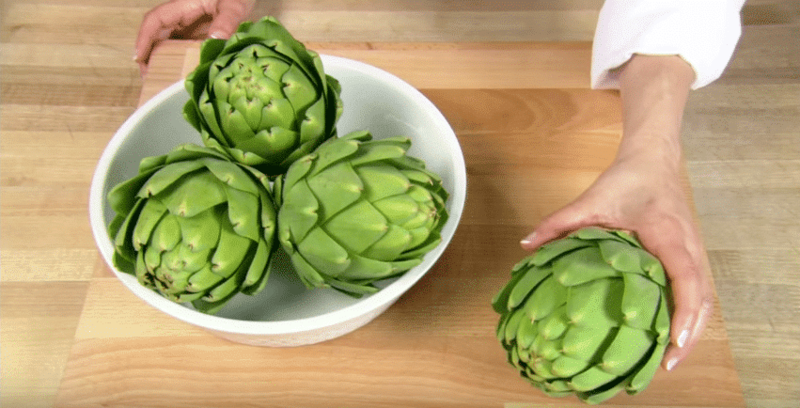 An excellent source of an antioxidant called silymarin, the artichoke may potentially help reduce the risk for skin cancer. To take advantage of this healthy veggie, eat the steamed or boiled leaves with garlic mayonnaise. And then, enjoy! Based on studies done by Australian researchers, people who consumed at least four servings of fatty fish in a week were less prone to developing blood cancers. There was also another research that shows how the omega-3s on these fatty fish positively affects women with endometrial cancer. You can never underestimate what this fish can do! It is already known that apple is rich in fiber. But did you know that when this fiber reaches the colon, certain chemicals are produced, which help prevent cancer cells from forming? 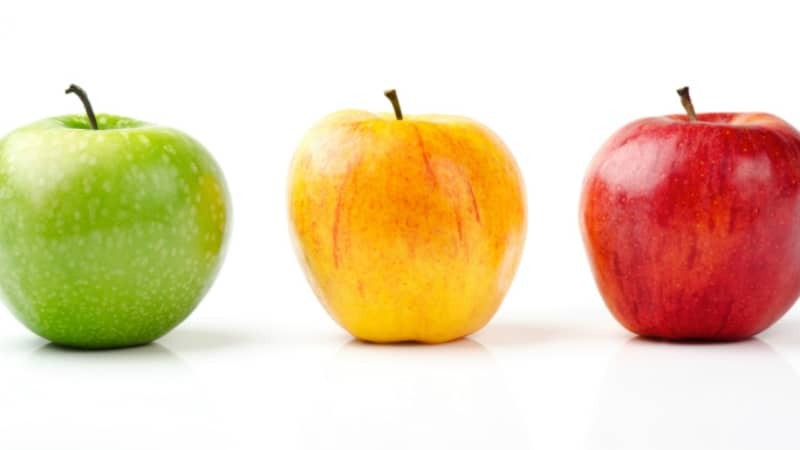 There was also another study that has shown one antioxidant present in apple, sent out a series of cell signals that led to the death of cancerous cells. Yes, cabbage is also a cancer-fighting food. Thanks to the bioflavonoids present on it, our cells are protected against free radicals. Aside from that, cabbage also has properties that boost our body’s metabolism. Thus, it is indeed a vegetable worth adding to your diet! Of course, all these foods we named deserve to be a part of your anti-cancer diet. But do not limit yourself to our suggestions. The American Cancer Society highly recommends that one should at least eat five servings of fruits and veggies a day to stay fit and healthy. Securing a spot for these foods in your everyday meal is more than enough! Previous articleHow to Solve the Biggest Problems With Digestive Issues Naturally?